It's the perfect weather for a girl weekend before the big day! Pack those rompers ladies! 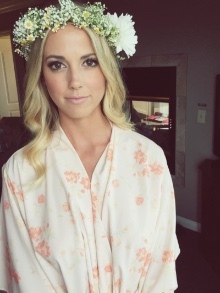 Use code WCLOVE for a special promo for our Wedding Chicks babes. 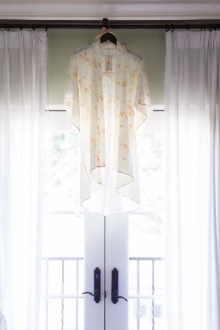 The Willow robe in ballet slipper. Perfect for the blushing bride or bridesmaid. Mary Kate of Duck Dynasty wearing our Love Ophelia Gatsby romper for her "something blue" on the wedding special televised tonight on A&E!! 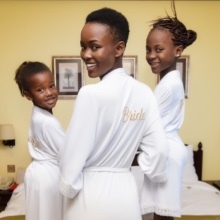 Beautiful Wilhelmina model, Flaviana Matata wearing a custom bridal robe in pure white (as well as her two flower girls) as they get ready for her wedding this past weekend! 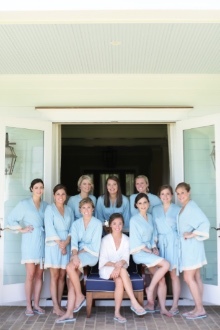 Custom bridal romper...perfect for your "something blue" Photo credit to Styled by TC. 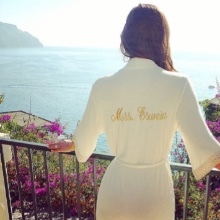 Custom Embroidered Bridal Romper in Ivory. Photo credit A Picture Life Photography. 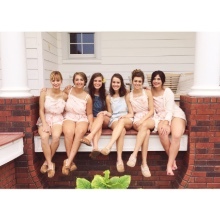 Mary Kate Robertson of Duck Dynasty in her "something blue" Gatsby Love Ophelia romper! Gorgeous wedding day hair & makeup by Kim of Nicol Artistry & Team~all done while wearing the Gatsby bridal robe in blush by Love Ophelia. The Serendipity bridal romper and robe in navy by Love Ophelia featuring the beautiful headband by Elle and Jae. 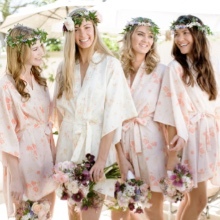 Michelle and her stunning bridal party all wearing their Love Ophelia getting ready robes for her big day. Photo credit to The Connellys. The Gatsby rompers are ultra feminine...and so effortlessly chic. 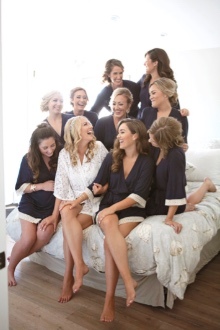 The Serendipity Bridal Robe by Love Ophelia is the perfect "something blue."